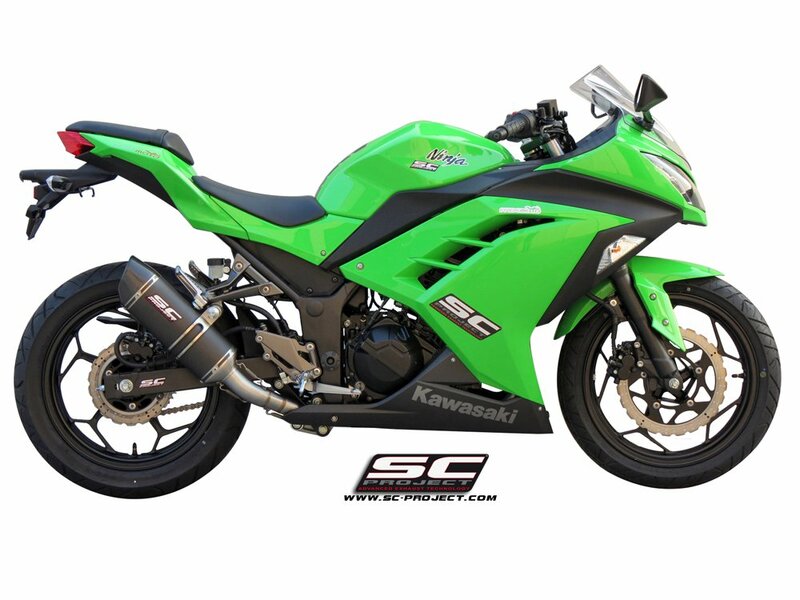 SC Project Exhaust Kawasaki Ninja 300 AFM Additional Power Unit – The additional SC-Project AFM (Air Fuel Modifier) units are projected for the specific use in combination with the completed, semi-completed exhaust systems or with the only silencers produced by SC-Project to obtain the best performance with the substitution of the exhaust system,adjusting the carburation. Assembling a better performing exhaust system a carburation leaning is created: riders have to slightly improve the gas contribution and air in the engine to level the potentiality of the exhaust system to the gas requested by the engine. 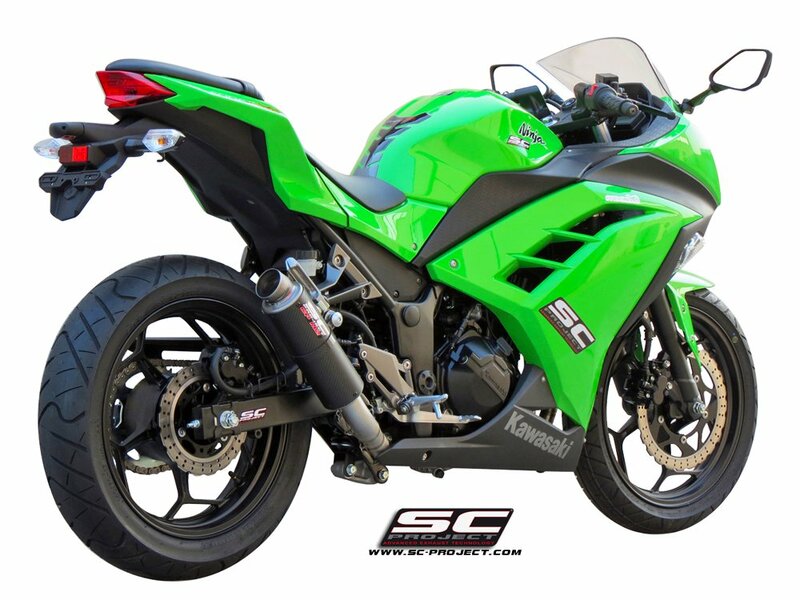 In the last generation motorbikes when the original system is replaced by a more performing SC-Project model a better and quicker exhaust expulsion is obtained: it is appropriate to adequate also Co, that is the value of carburation air-gasoline. 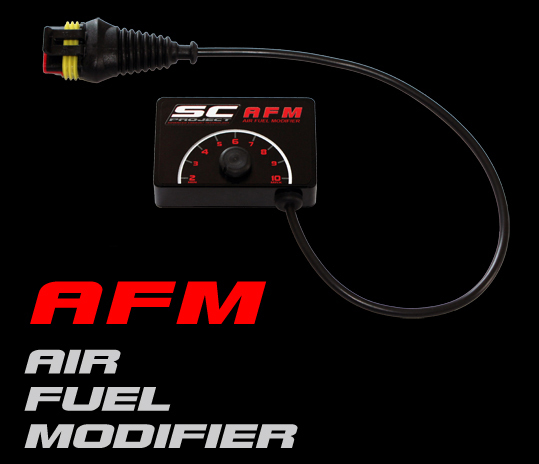 Riders can reach this through the installation of an AFM unit which balances the gasoline input in the engine with the outgoing exhaust, which is best thanks to the new exhaust system (in the only silencer version too).